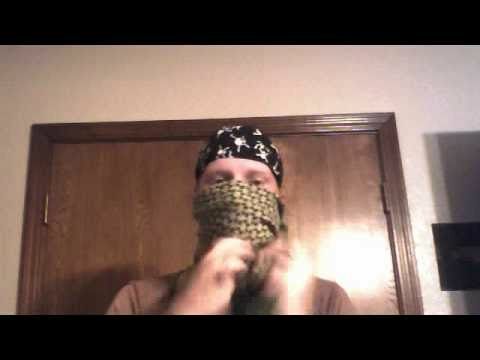 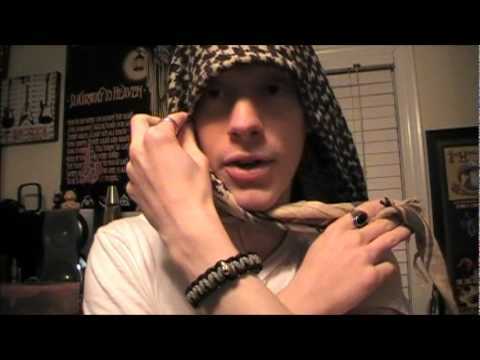 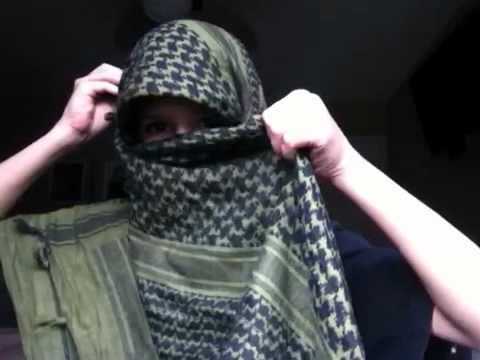 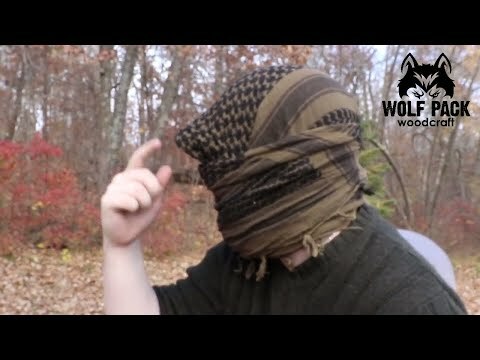 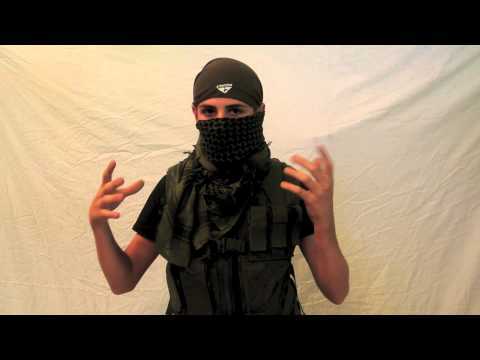 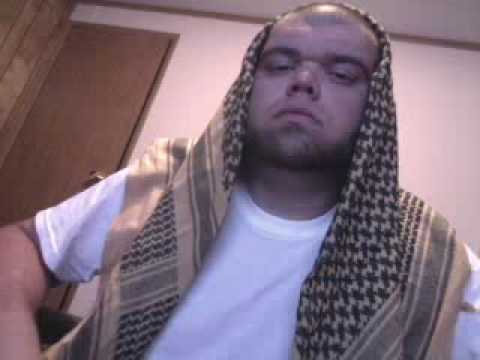 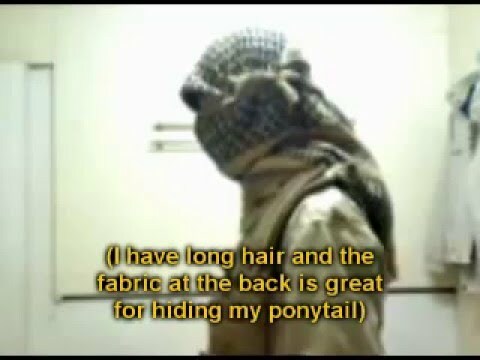 This is the best looking, and most effective way I've found yet to use a Shemagh as a face wrap. 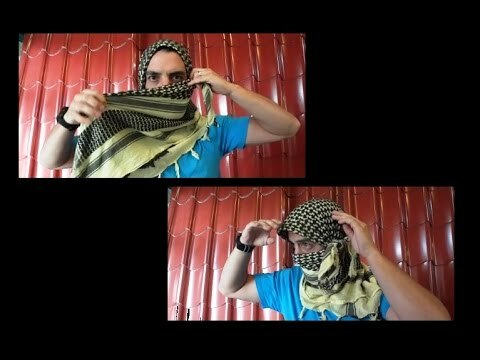 This is the best looking, and most effective way I’ve found yet to use a Shemagh as a face wrap. 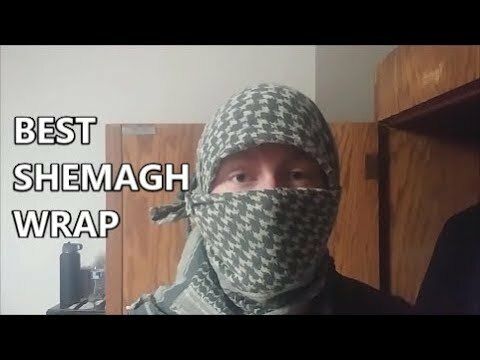 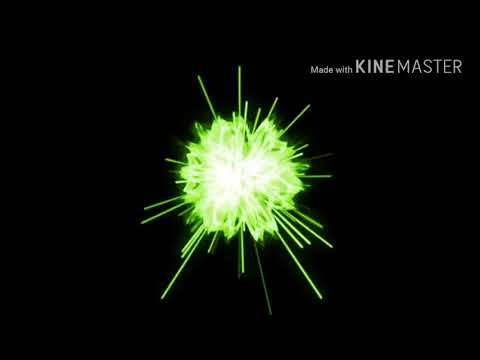 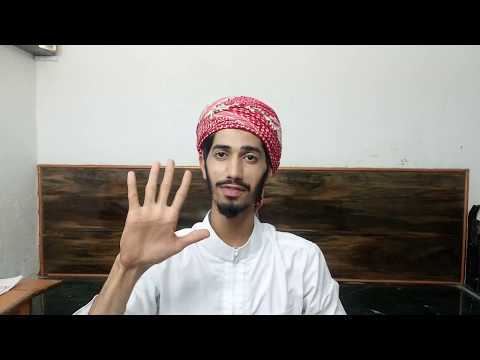 Top 3 Best Shemagh Wraps... For Me!